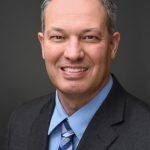 Mark joined the A+ team on February 1, 2019. He earned his Bachelor of Arts degree in Political Science from Wake Forest University. 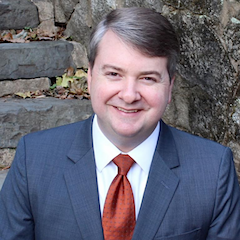 He spent five years as Education Policy Advisor to Alabama Governor Bob Riley and later as Policy Director. With an expressed desire to learn more about nonprofit management, Dixon moved to Washington, D.C. to pursue his Master of Business Administration in Strategic Management and Public Policy from The George Washington University School of Business. While in school, Dixon held an Education Pioneers Fellowship with Teach for America where he continued his pursuit of education reform. Following business school, Dixon joined General Electric (GE) where for the past six years he has held both corporate and business roles. 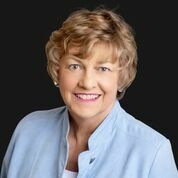 A graduate of GE’s Experienced Commercial Leadership Program, Dixon helped build a commercial consulting organization, and led teams on strategic projects for senior leaders on five continents. Most recently, Dixon led market development efforts for GE Power’s steam unit in North and South America to develop projects and drive value creation for customers. 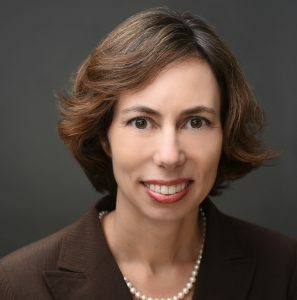 Thomas joined A+ in 2011 as the Vice President of Operations and Policy, promoting state education policies focused on ensuring all students graduate from high school ready for college and careers. He currently serves on the advisory boards for Teach For America-Alabama and the Family Guidance Center. 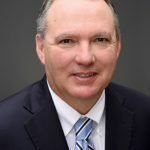 He am also a member of the PARCA Roundtable and an alumnus of the Alabama Leadership Initiative and Leadership Montgomery’s Torchbearers Class. Before joining A+, Thomas was a middle school teacher in Marks, MS, and also worked as a journalist in New York and Washington, DC. 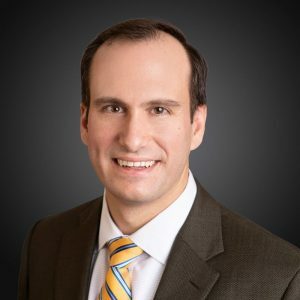 He holds a Master of Public Administration from Columbia University and dual bachelor’s degrees in history and journalism from Boston University. Originally from Atlanta, he is a preacher’s kid raised in Birmingham and Lanett, AL. 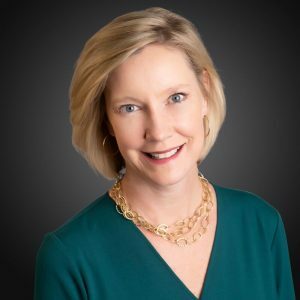 Lauren joined the A+ team as VP of Strategic Communications and Development in 2018. She is passionate about improving the lives of women and children and has volunteered over the past 27 years in the community in numerous capacities doing so. 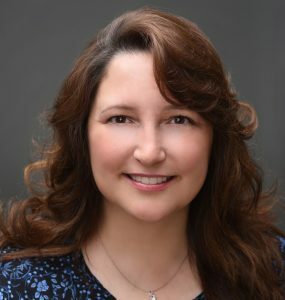 She's been a camp counselor for children with cancer, a court-appointed guardian ad litem for CASA, and volunteered in many ways at the Junior League of Birmingham, where she served as President from 2016-2017. A native of Baton Rouge, she received her undergraduate and law degrees from LSU. She practiced law in Baton Rouge for eight years before moving to Birmingham in 2003, where she joined the firm of Lloyd, Gray & Whitehead. 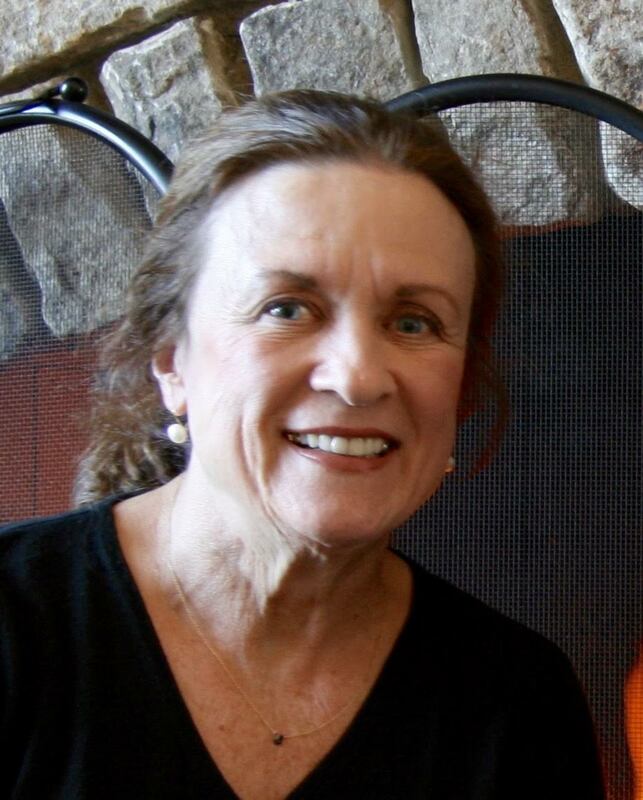 In 2005 she “retired” from law and became a stay-at-home mom and community volunteer. She is a 2016 graduate of Leadership Birmingham and currently serves as President of its Members Council. 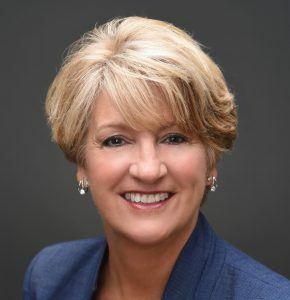 She also serves as the President of the Presidents of the 50 largest Junior Leagues worldwide, supporting and helping hone their leadership skills. Lauren lives in Homewood, Alabama, with her husband, Stuart, and her children, Jack, Rosemary, and Evelyn. As a member of the charter class of Leadership Alabama, Caroline learned about the depth of Alabama's challenges in education, and the role citizens played in organizing efforts to improve education in states such as Kentucky. Caroline challenged her class to promote excellence and equity for all children in our state. Caroline and her classmate, Bill Smith, chairman of Royal Cup Coffee, launched A+ in 1991 with the support of committed Alabama educators and other business and civic leaders. The A+ message that we can succeed with the right mix of high expectations, support for educators and students, and accountability for all stakeholders has helped to build strong partnerships throughout the state. Caroline believes that we can create opportunities for all Alabama students to pursue their dreams by ensuring that we are constant learners ourselves. 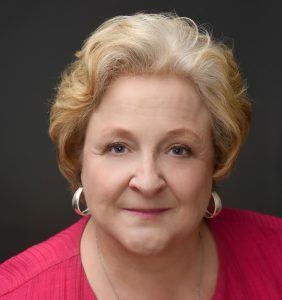 She has worked diligently to build support for improving schools and develop programs to actually deliver support to educators and students through the Alabama Best practices Center and A+ College Ready. 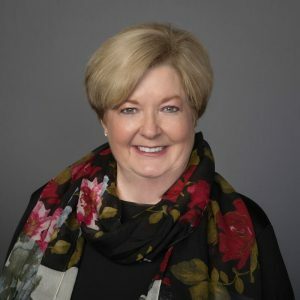 Although Caroline retired as founding President of A+ Education Partnership in February of 2019, she remains part of the team, serving as Senior Advisor. 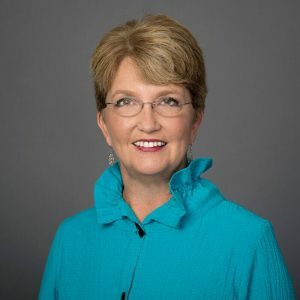 To stay connected to national resources and local issues, she serves on the boards of the Education Commission of the States, the Southern Regional Education Board, the Business Council of Alabama, Sterling Bank, and Leadership Alabama. She and her husband, Tabor, are proud that their children, grandchildren and grand-dogs call Alabama home. 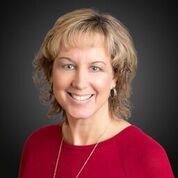 Michelle came to A+ in 2010 as Chief Financial Officer. 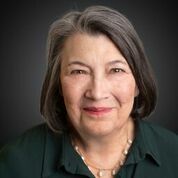 Prior to A+, she worked for 37 years in commercial banking, primarily in operations, finance, and mergers/acquisitions. She was, in her words, a "military brat" who landed at Maxwell AFB in Montgomery, and graduated from Sidney Lanier High School and then Auburn University with a B.S. in Economics. Michelle has one son who graduated from Auburn and lives in Winston-Salem, NC with his wife. She enjoys her Lake Martin cabin, as well as traveling, cooking and spending time with friends. Michelle is very happy to be working with A+, and out of the pressure cooker world of banking! Rennie began working at A+ in August of 2008. 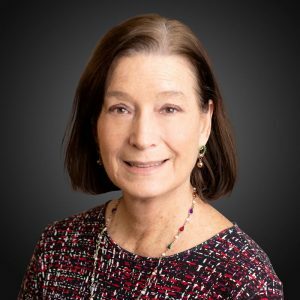 She works with all the A+ divisions, handling special projects, board interactions, donor relations, meetings preparation, and other administrative duties. Before joining A+, Rennie was a stay-at-home mom for 20 years while volunteering with various community groups and church activities. 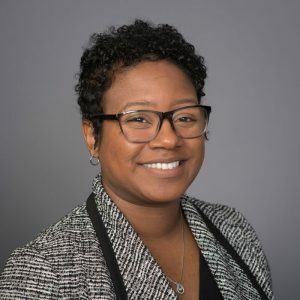 She also worked as an account executive with Automatic Data Processing after graduating from Auburn University with a Bachelor of Science degree in Personnel Management and Industrial Relations. Rennie was born in Birmingham and moved to Montgomery in elementary school. She attended Jefferson Davis High School, along with her husband, Barry, a CPA. They worked in Birmingham after attending opposing colleges (AU and UA) for 6 years before settling down in Montgomery to raise their two children. Rennie loves going to the beach and enjoys reading, cooking, and watching football. 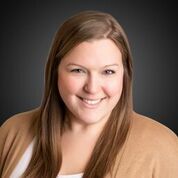 Jenifer joined the A+ team in 2014, serving as its Finance Manager. 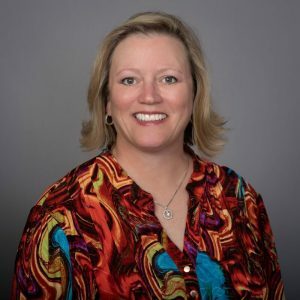 Prior to that, she worked with Southern Company in various roles for sixteen years- the last six years as a Budget Analyst. 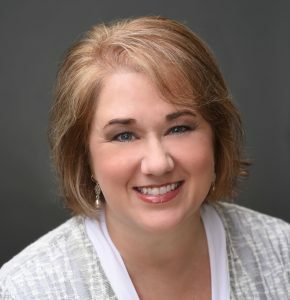 Jenifer earned a Bachelor of Business Administration degree and MBA from South University. Originally from Spring Hill, Florida, Jenifer now lives in Elmore County with her husband LaDon. They have four children, two of whom are currently in college, and one proudly serving in the Alabama National Guard. She enjoys reading and volunteering in her community in her spare time. Science Content Director (6-10) A+ College Ready [email protected] Mallory serves as the 6-10 Science Content Director for A+ College Ready. 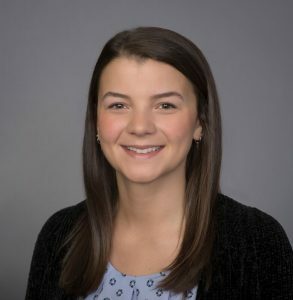 Prior to joining A+, Mallory served nine years in the classroom teaching physical science while also serving in various roles with student leadership, and as an A+ Coordinator. 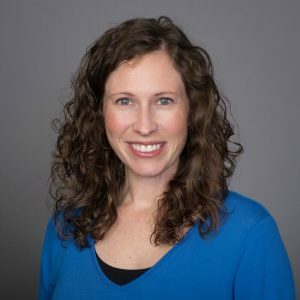 She began working for A+ as part of the 6th and 8th grade curriculum development teams and became a Laying the Foundation and A+ summer institute trainer. Additionally, she is an AMSTI presenter. 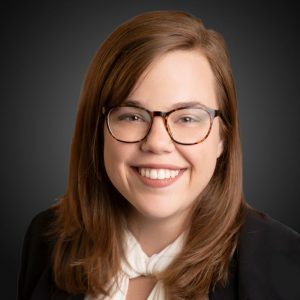 Mallory earned her Bachelor of Science degree in Biology from the University of Alabama in 2008 and her Master's degree in Secondary Science Education from the University of Montevallo in 2010. Originally from Trussville, she now lives in Millbrook with her husband and daughter. She enjoys time at the lake, spending time with friends and family, and cooking and baking. Candice received my B.A. 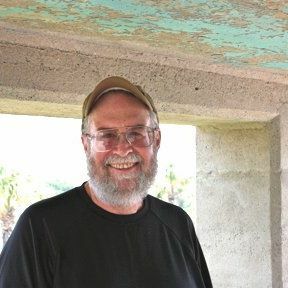 in International Studies from the University of South Alabama in May 2015. In college, she found her passion for service through Greek life. After graduating, she applied for AmeriCorps Building Communities, Bettering Lives program hosted by the YWCA of Central Alabama. Throughout her two-year position in AmeriCorps, she served with Girls on the Run in Birmingham, assisting with program coordination and general office management. She was able to act as a mentor and coach to more than 120 young women over 4 seasons. Candice strives to enable our future leaders through education and emotional intelligence. She enjoys the Birmingham Museum of Art, downtown's upcoming social scene, and exercising at Railroad Park. John is originally from St. Clair County and now lives in Arab with his wife, Laura. They have three children. The oldest, John William and his wife, Sara, live in Madison, and he works as a Data Analyst for Wallace State Community College in Hanceville. His other two sons, Benjamin and Jack, attend Auburn University. 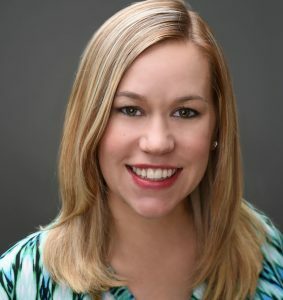 Megan joined the A+ team in December 2018 as Director of Communications. She loves her home state of Alabama and wants to work to improve outcomes for those who live here—especially our children. 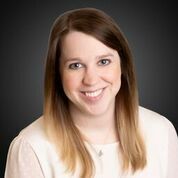 After college, Megan began her career in Montgomery at the Montgomery Education Foundation as a communications and research coordinator. After two years at MEF, she left the non-profit world briefly to be a political strategist during the 2018 Midterm Election season. Now, she's happy to continue her work in education policy and communications at A+. Megan likes to keep herself busy with community work, including assisting local Montgomery non-profits with communications and development. 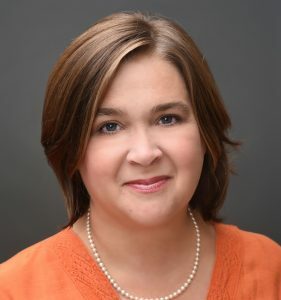 She received a bachelor’s degree in human development and family studies, focused in public policy from Auburn University. She also holds a master’s in strategic communication from Troy University. Originally from Daphne, AL, Megan has made a home in Montgomery with her cat and loved ones. Hannah received a B.S. in Biology from Birmingham-Southern College in May 2016. After graduating, she committed to a year of AmeriCorps service with Impact America. 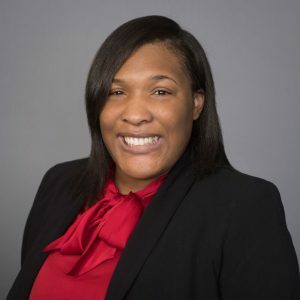 During her time as an AmeriCorps member, she participated in a range of service initiatives including volunteer income tax preparation, vision screenings for children, a debate program for Birmingham city middle school students, and an AP summer workshop for Tuscaloosa high school students. After her year of service, Hannah served as the organization's Program Officer. She assisted the Executive Director in areas of grant management, program implementation, and office management. She is passionate about education and excited to work for an organization that is increasing opportunities for students in Alabama. Kim joined the A+ team in 2018, having worked in various support staff roles at Informations Transport Solutions and Caddell Construction. She is a Mississippi State University graduate with a Bachelors in Business Administration. Kim grew up in Memphis, Tennessee, and now calls Wetumpka her home with her husband, Michael. They have two children, one in college and one who will graduate from high school soon. She enjoys spending time with her family and friends, traveling to high school sporting events, and reading. Carol began teaching high school in 2007, embarking on a second career after working in the computer industry for 20+ years. 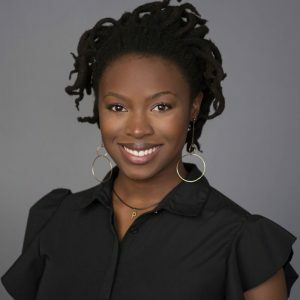 She is currently teaching computer science full-time at the Alabama School of Fine Arts, in Birmingham, Alabama, and serving as the A+ College Ready Computer Science Content Specialist. 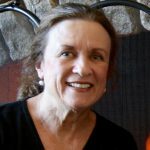 Carol graduated from the Rochester Institute of Technology with a degree in Computational Mathematics. She then was employed in just about every aspect of the computer industry, doing both scientific and business programming. 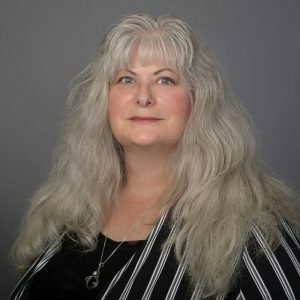 In addition to being a programmer, she has been a designer, analyst, system administrator, database administrator, technical architect, corporate trainer and curriculum developer. But, she always wanted to teach, so she studied Secondary Mathematics Education at the University of Alabama at Birmingham. She has been a College Board pilot teacher for the AP CS Principles course and a Teacher Leader with the CS4Alabama project. CS4Alabama is training in-service teachers in Alabama to teach the APCS Principles course. 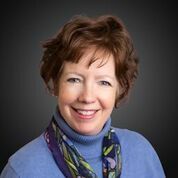 Carol enjoys working with bright and creative people and the satisfaction of knowing that her work matters.